Huzzah! I was just thinking the other day about whether I should just go ahead and buy the un-annotated edition. So glad to hear that the annotated one will be available soon. Thank you for keeping us on top of news about this publication, Scorp. Madame Giry wrote: Huzzah! I was just thinking the other day about whether I should just go ahead and buy the un-annotated edition. So glad to hear that the annotated one will be available soon. Agreed! Thanks so much Scorp for the update. I've been wanting to read her version but wanted to wait for the new version. Looking forward to this release so much. Amazon lists the new release date as April/May. It sounds like it's been one big headache for Penguin. The OUP one will definitely come out first. Can't wait to buy my copy. If this is the best translation, I'm going to get rid of all my other translations and settle for this one. I'm very surprised the show has never visited France in one way or another. But I guess by now a French production would be a big deal, and they would want to make a lot out of it. Either that, or they'll send the new UK tour over. The 100th anniversary has been, though. Phantom should belong to french people a little bit too Haha! For instance, it is remarkable that the works performed during the gala evening when Christine gives the full measure of her talent, should foreshadow some of the key events in the fiction: thus Saint Saëns’ Danse macabre (‘Dance of Death’) heralds the churchyard episode in Chapter VI and Delibes’ Sylvia the abduction scene at the end of Chapter XIV, the pivotal middle chapter of the book, while Guiraud’s Carnaval and Delibes’ Coppelia prefigure the masked ball in Chapter X and the whole make-believe world of the Opera House. 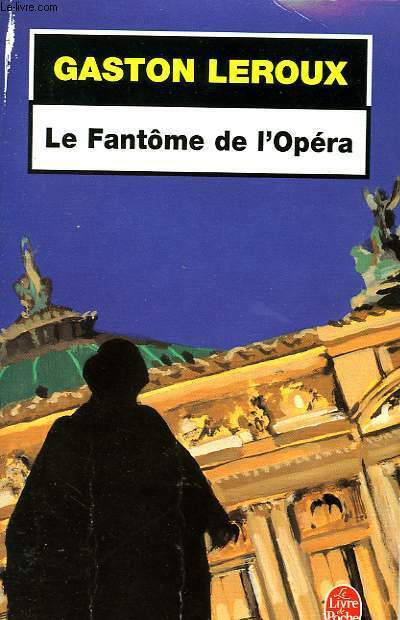 More generally, much of the complexity in the characterization is derived from the operatic situations in which the protagonists are placed either as performers or spectators. 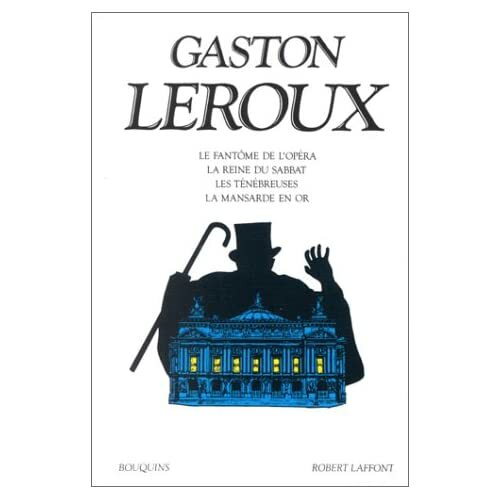 In fact, music is such an integral part of the novel that it provides a particularly useful angle to explore some of the fiction’s intricacies and Leroux’s ironical play with conventions and stereotypes. 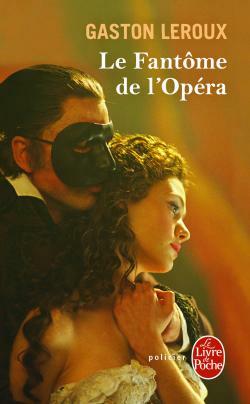 The plot does not follow the pattern of thwarted love so often represented in opera. Far from the usual love triangle, we have here the encounter between two impossible love stories : the socially unacceptable romance between two childhood sweethearts – a young aristocrat and a peasant girl who has made it to the stage – and the fatal attraction between a spectral, deeply flawed genius and an opera singer. 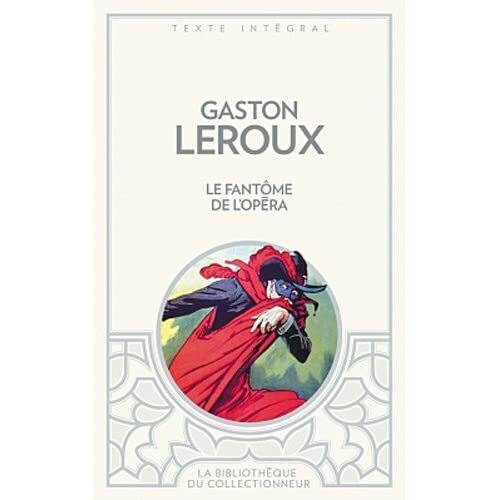 Yeah, I'm going to get a copy of this latest edition of Leroux for myself too. Nice! I got the regular, un-annotated version last year, but I'll definitely try to get this one as well.